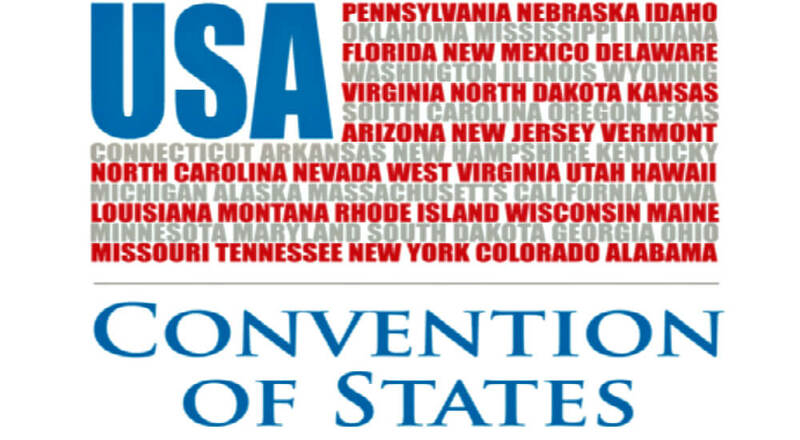 The idea of a ‘Convention of States’ has almost immediate appeal among Originalists, natural-law advocates and many whom profess themselves ‘conservative’ and likely many too on the social-political Left if it came right down to it. This because the Left knows the dominant culture is on their side. Even if the delegates to a convention were selected from Hillsdale college graduates (figure the chances of that from the 50 States) it is likely that many a Connor Lamb – or John McCain will be among them. The Constitution of the United States of America presupposes a rational i.e., moral people; such a people acknowledge the hierarchy of the inalienable Rights Jefferson proposes in the Declaration, and understands Life is fundamental. If one could guarantee the disposition of the souls of the delegates, then most of my fears of a Convention-of-States would be allayed.